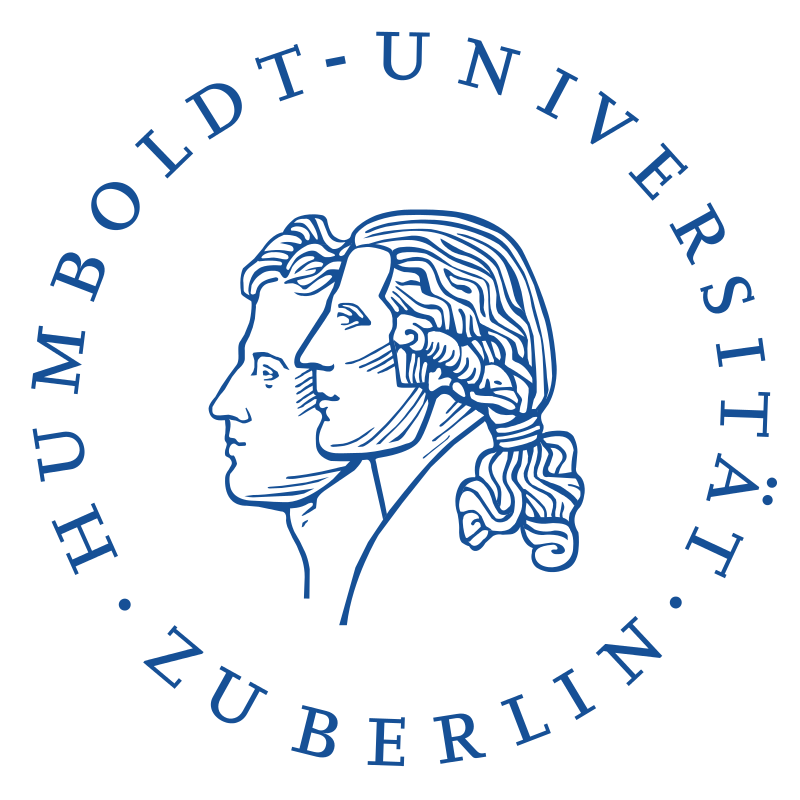 I am Full Professor and Chair of Comparative Political Behavior at the Humboldt-Universität zu Berlin. I previously held positions as Full Professor and Chair of Comparative Politics at the University of Hamburg, as Professor of Empirical Political Science at the University of Bamberg, as Junior Professor at the University of Konstanz and as a Postdoctoral Research Fellow at Nuffield College at the University of Oxford. I received my PhD from the University of Mannheim. 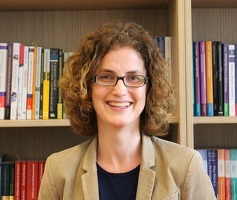 My research interests include Comparative European Politics, Political Parties, Coalition Governments, Interest groups, Political Representation as well as Quantitative Text Analysis. Please find further information about myself and my research on this website.